WetFeet (ages 5-7) is a half day, week long introduction class with morning and afternoon sessions. The primary focus of this course is to provide a fun and safe introduction to the sport of sailing specific to this age group. There is no prerequisite for this course. This youth camps runs Monday through Friday from 9 am until noon. Please drop off and pick up kids within 10 minutes of the start and end times each day. If you need it... before camp care is available. 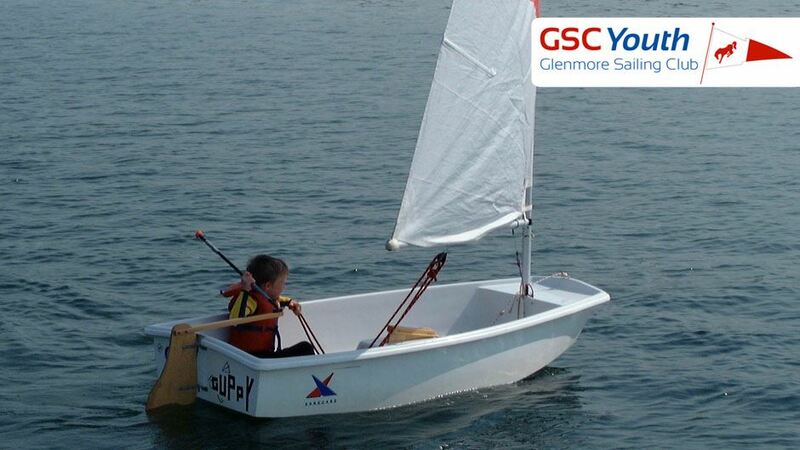 If you have questions about our Youth Sailing Camps, please call (403-238-2044) or email us. Thanks for starting or continuing a youth sailor's path of learning and experiencing the joy of sailing.